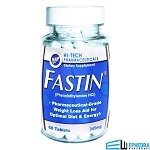 Choosing the best ephedra diet pills can be a tough decision to make. 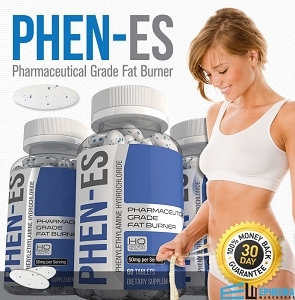 That's why we wanted to recommend the best ephedra diet pills that have the best reviews. 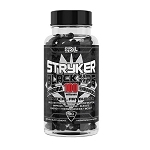 These diet pills with ephedra are known to give energy and suppress appetites. 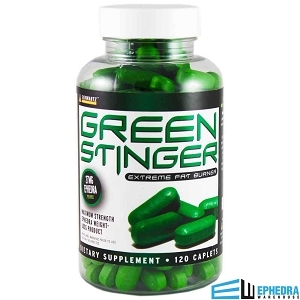 If you loved the pre-ban ephedra and ephedrine products check out our list of our Top 10 Ephedra Pills. Call our experts at 1-800-985-8991 for a personal consultation. 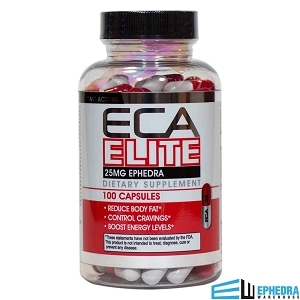 Buy ephedra with confidence knowing that all of our products come with a 100% Satisfaction Guarantee. Ephedra is a shrub-like plant, indigenous to desert areas on both hemispheres, that has remarkable medicinal value. The branches of the plant ephedra have been used in traditional Chinese and Indian medicine for over 5000 years as documented in ancient medical texts. Ephedra has been used to treat colds, wheezing, and as a diuretic. The powerful alkaloids of ephedra, while not available over the counter, are still used in many prescription medicines to treat breathing problems, nasal congestion, and low blood pressure. Ephedra is a central nervous system stimulant with side effects that include loss of appetite, increased focus and productivity, improved mood, and decrease of fatigue. 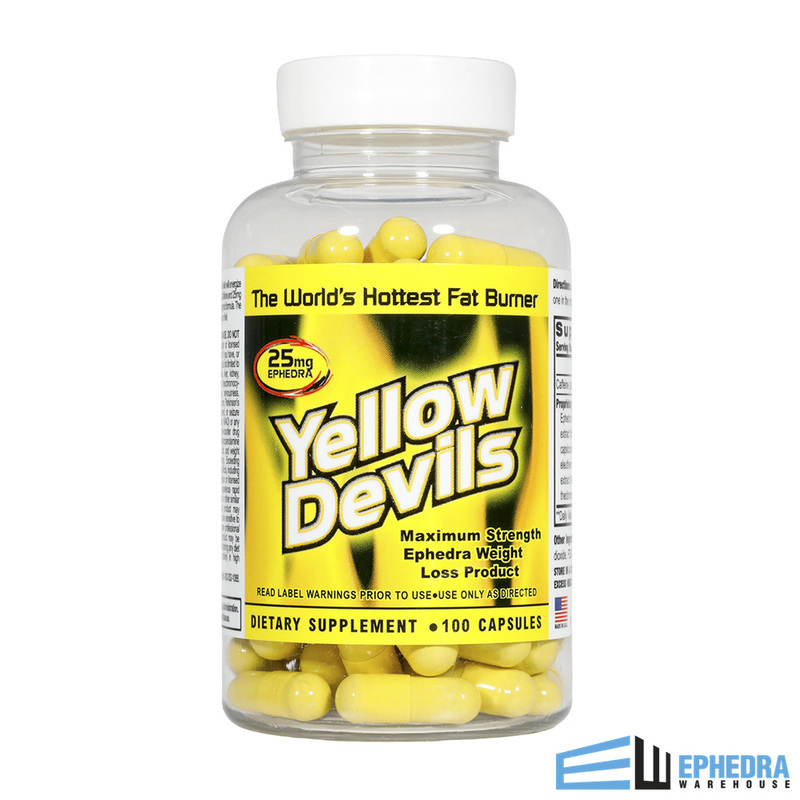 It is no wonder why manufacturers of diet pills and consumers love ephedra and its fat burning capabilities. 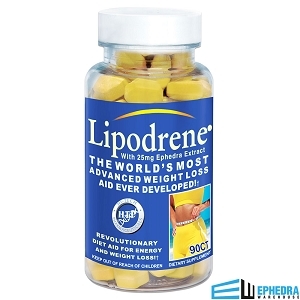 Ephedrine is synthetic (produced in a lab) and not approved for use in weight loss pills, but is found in many over the counter decongestants and asthma relief medicines. 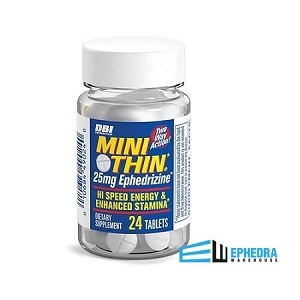 Ephedrine relaxes the bronchial muscles and is a central nervous stimulant. Many people are more inclined to be over weight because their bodies store fat very efficiently. Others are predisposed to be leaner. Their bodies burn fat more efficiently. How our bodies process the food we eat may determine this difference. A portion of the food we consume is turned into heat. This is called thermogenesis. How much thermogenesis an individual undergoes determines the likelihood of obesity. For example, an obese individual may have only a 10% increase in thermogenesis after a meal. A leaner individual may have up to a 40% increase in thermogenesis after a meal. The sympathetic nervous system determines the amount of heat production (high or low). This, in turn, controls the metabolism. 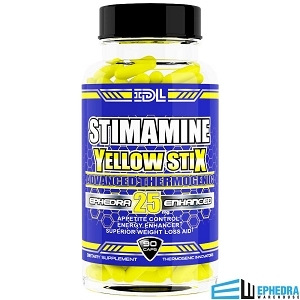 Ephedra stimulates the central nervous system thereby greatly boosting the metabolism. 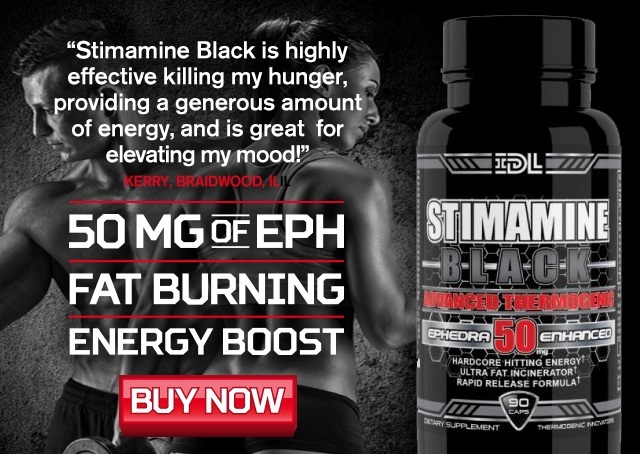 The thermogenic effects of ephedra can be increased when paired with caffeine and aspirin. This is known as an ECA stack. With all of the powerful side effects of ephedra come great benefits for those who want to lose weight. Even if you have lost weight with other diet plans before, utilizing ephedra can make things easier and you will feel better as a result. 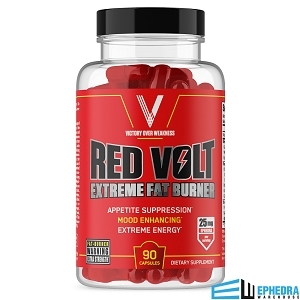 More energy – The energy boost that you can get from using ephedra is one of the best benefits for those who need to lose weight. If you have troubles with lower energy levels when you’re on a diet or exercise plan, you will find that you are not having those large dips in energy that can drive you to the fridge for a snack that’s not on your diet plan. 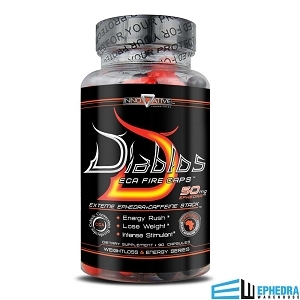 You will have energy during the day and in the afternoon, and when you avoid taking ephedra before bed, then you will also be able to go to sleep without any troubles. Fewer cravings - The appetite reduction that you experience when using ephedra can help you when you’re changing the way you eat, while also changing the amounts you are eating. If you’ve found that you get too hungry in the past, you will notice that with ephedra, you will be able to eat less without even missing the food. You will be able to eat smaller meals and you will be able to stick to healthy foods that support your weight loss and make your results show up even more quickly than with a diet alone. Increased concentration – While you might not realize it, you can lose a lot of your focus when you’re dieting and exercising more. As your body adjusts to the new way of life, you will be using more energy than you are used to using, which can result in lower focus levels. This can impact your work and your home life, but with ephedra, you will be able to have more focus and stick to the plans you have already made for your body and for your life. Improved fat burning – Because some diets cause you to lose muscle instead of fat, this means you will not be able to keep the weight off. 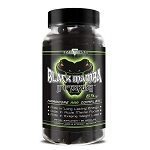 With ephedra, you will speed up your metabolism, which will allow you to burn more calories, even when you’re not doing anything more than sitting in a chair or lying in bed. The benefits of ephedra are the main reasons why more people choose ephedra over any other diet supplement available. These benefits allow you to start seeing the weight loss you want and begin to reveal the body you know you can have. The key to having a successful weight loss plan when using ephedra is preparation and dedication. 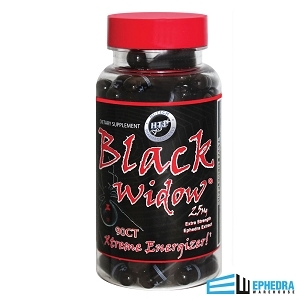 You will want to start off by learning how to use the ephedra supplement you have chosen. 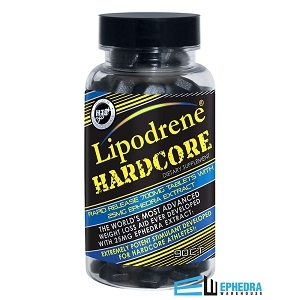 You want to follow the directions on the package, as these will allow you to enjoy all of the benefits, without the side effects that might cause you to stop your diet plan.Once you learn how to take your ephedra as directed, then you can begin to implement other changes in your life. Some people choose to take these steps at the same time, but you can choose to phase in these important changes, as you see fit. A new way of eating is essential when you want to lose weight and keep it off. The truth is that the way you used to eat is what caused you to have the weight problems you now have. So, things have to change. You can change your diet by eating less of the foods you already like to eat, or you can begin to count your calories to see if you can meet the caloric guidelines recommended by health professionals. You still want to include some healthy fats too, like olive oil, nuts, and some avocado. The key is to eat less than you’ve eaten before and to eat within the recommended caloric guidelines. This will help you to learn how to eat, even when you’ve reached your weight loss goals. Once you have the eating part down, and ephedra will make this easier, you can begin an exercise program. Again, you don’t have to do anything drastic in order to see results, but you should strive to move more than you did before you starting this weight loss plan. You may want to begin by walking for just a few minutes a day, and then slowly increase the number of minutes you walk over the course of time. Ideally, you should be attempting to workout for about an hour a day, most days. After you have been able to meet this goal, then you can start to add in more workouts like strength training and even running. If you don’t find walking to be enjoyable, choose another activity that you will find enjoyable. This might include dance classes or a team sport that keeps you moving, but also is fun to do on a regular basis. Or you might want to have a friend workout with you so that you can both enjoy better health. Try moving around more when you’re watching TV, and using commercial breaks to do some pushups and crunches. 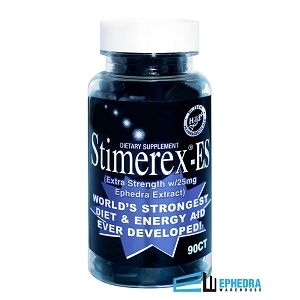 Remember, the more you move, the more quickly you will be able to lose weight with ephedra. Another key part of losing weight and keeping it off is turning to new drinks that are calorie free. Try to avoid drinking sugary sodas and having any drink that contains calories, even fruit juices. Instead, make a goal to drink eight glasses of water a day, adding a slice of lemon, lime, or cucumber to it for extra flavor. As you continue to lose weight, learn new ways of cooking so you can stay excited about what you’re eating, while also learning new recipes. You might want to try taking a cooking class when you’re losing weight with ephedra, and you can start using lower fat ingredients in your meals to help cut calories even more. That said, even though you want to stick with your diet plan as closely as possible, remember that life does happen. If you find that you are always eating healthy, you might end up craving ‘bad’ food and getting upset that you can’t eat it. You can have splurges once in a while, but you need to be smart about it. Instead of eating a lot of bad things, keep your ‘cheat’ meal to one meal a week. In time, you might be able to eat a few more things that aren’t on your diet, but until you have created a solid foundation of good eating habits, you want to avoid those temptations. 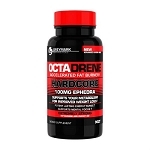 When you are using ephedra, the goal is to lose weight, but you also want to create new habits. You don’t want to keep eating junk food or sitting around all the time. Instead, you should try to eat less and to move more each day, creating new patterns in your life that will allow you to keep the weight off once you’re done using ephedra. It can help for you to keep a journal of the foods that you eat and the exercise that you do, as you can reflect back on how well you have done and how far you have come. You can even include stickers on the days that you met your goals, and you can include your weight loss. 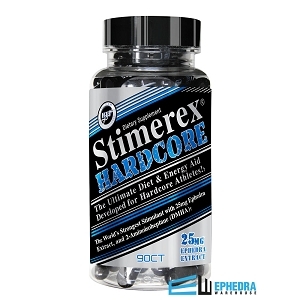 As you are using ephedra, you will want to also make sure that you’re still following the instructions on the package. While it might be tempting to take more than the recommended dosage, this can cause you to have side effects like heart palpitations and nausea. 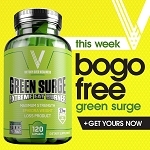 Continue to take the recommended dosage throughout your weight loss program. 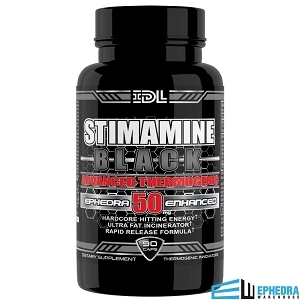 Another thing to keep in mind as you begin to use ephedra is that you will want to focus on keeping busy during the day so you don’t end up turning to food when you’re bored. Think about taking up a new hobby or getting out and doing something that’s not food-related with your friends. Remember, you want to keep your weight loss permanent, so the more that you can do now to change the way you live, the more permanent your weight loss will be. What kinds of results can you expect from ephedra? Not only will you be able to lose weight, but you will also begin to notice that you are trimming fat from the places that have been hard to reduce in the past. The increased metabolism that you are creating allows you to burn more calories, so as you continue to use ephedra, you will continue to lose weight. Most people can expect to lose up to ten pounds in the first few weeks of using ephedra supplements, and then in the weeks that follow, you can lose up to two pounds a week. If you are losing anything more than this, you might be excited by the results, but this is not a healthy way to lose weight. If you lose weight too quickly, you might have troubles with maintaining your weight loss in the future. Check to see if you’re eating enough and that you’re not exercising too much. No matter what supplement you might use for weight loss, it’s true that there are some people who are not going to be able to use ephedra. For some, these pills are just too powerful, which can cause harm if they have a medical condition or if they are taking prescription medications. Those who have chronic conditions should check with their doctor first before they take any new pill. They can bring the pills into an appointment and discuss safe ways of taking the weight loss pills, or the doctor might recommend another diet pill or supplement. Some people will have troubles with the energizing effects of ephedra, such as those with heart troubles or with blood pressure issues. If this sounds like you, or your family has a history of these conditions, check with your doctor before you swallow one ephedra pill. Even if you don’t have these conditions, but you do take other medications, check with the pharmacist and the doctor to make sure ephedra is right for you. Even though it’s natural and it can help you drop dangerous pounds, you don’t want to put your health at risk in any way. 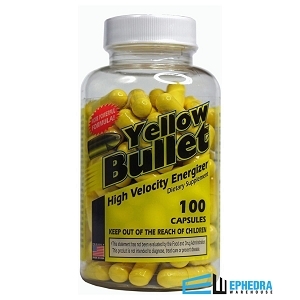 The other possible danger with ephedra occurs when you are taking too much of the diet pill. You should never take more than the recommended dosage, unless a doctor has approved this to be the proper course of treatment for you. 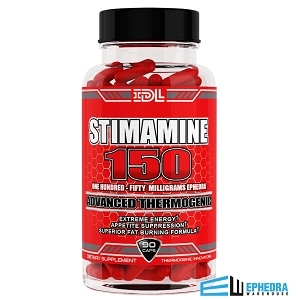 No matter what has happened with ephedra in the past, it continues to be used as one of the most popular diet pills. Since early times, people have found that it’s going to help with their weight loss goals, while also helping to make them feel great. You should not be on the ephedra diet pill regimen forever, however. Instead, you need to look at this diet pill as a tool for you to use in order to change your life and your lifestyle. While it might not be a simple process, and you might have times when you make mistakes, ephedra can help you lose more weight in less time, while still helping you begin to create new habits for your life. Plus, you’ll look great doing it.